Ashfield, part of UDG Healthcare, a leading international healthcare services provider, has announced the appointment of Pierre Van Weperen as Commercial and Patient Solutions UK Managing Director. Pierre has over 17 years’ experience of leadership at Novo Nordisk, MSD and Wyeth, most recently leading Novo Nordisk’s UK Diabetes team and as the Executive Director for Primary Care (General Medicine) at MSD. Nigel Mansford, Regional President for Ashfield Clinical and Commercial Europe and Canada, said: “Pierre is a charismatic and people focussed leader who will bring drive, energy and innovation to the role. Pierre will be part of the Europe and Canada Management Team and will have responsibility for Ashfield’s Commercial and Patient Solutions operations in the UK from 3rd September 2018. Ashfield’s Commercial team provides contract sales services to pharma companies across Europe while the Patient Solutions department designs and delivers nurse-led patient support services. Pierre said: “My ambition is to make a real difference at every organisation I join, and my role will allow me to improve outcomes for patients and companies alike while guiding the business strategically. Ashfield, part of UDG Healthcare plc, is a global leader in providing outsourced healthcare services to pharmaceutical, device and biotech companies. The company has more than 7,000 employees, operates in 23 countries across Europe, North America, South America and Asia and works with more than 250 businesses, including all of the world’s top 25 pharmaceutical companies. 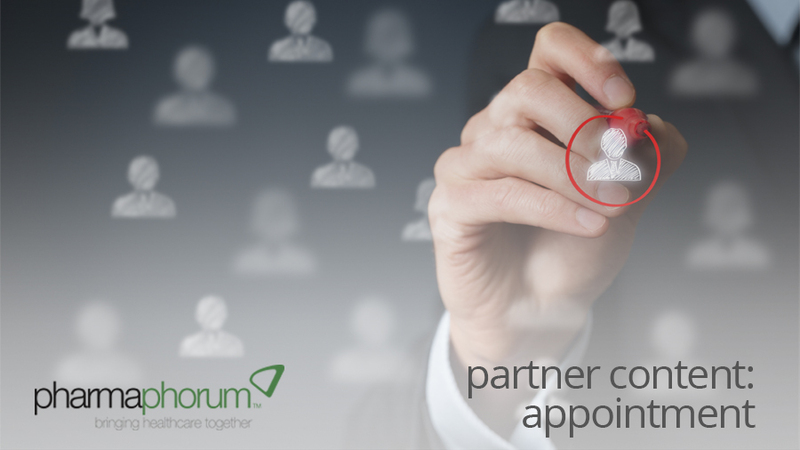 Its mission is to partner with its clients, helping to improve lives by ensuring healthcare professionals and patients get the medicines, knowledge and support they need. Ashfield provides contract sales teams, customer service reps, medical science liaison officers, remote detailing, nurse educators, medical information, healthcare communications, market access, market research, training, event management, digital, creative, pharmacovigilance and advisory services.